5 Minutes for Fido: Calling all Fidos: Time for a Frozen Treat Party! My mom is the coolest. She's been trying recipes for dog goodies that people are sending her. It's pawsome! If you're one of the readers that sent in a recipe, I thank you. 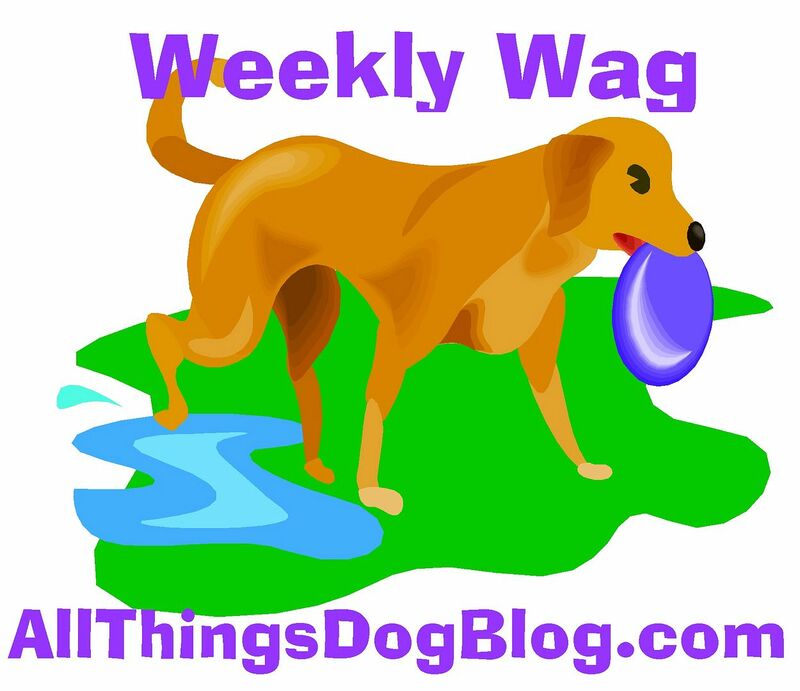 Today at All Things Dog Blog, she's sharing some recipes for great stuff, so be sure to pay a visit over there. You don't want to miss Pupsicles, Broth Bombs, Ground Beef Medallions and more! Of course, Oliver and I got to taste test some of the yummies. Xena slept through the chow call, and turned up just as we were cleaning up the scraps. Sorry, Xena! You better skip those naps when mom is cooking. Maybe we should get one of those ice cream truck songs to play when the frozen treats are ready. Would that wake her up?